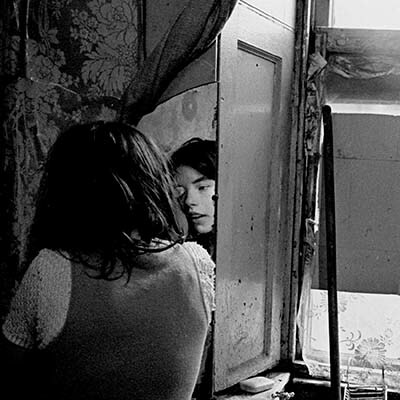 Nick Hedges has been a documentary photographer for nearly 50 years. He has worked in the field of social affairs with a number of voluntary organisations. His work is in the collections of the National Media Museum, the Victoria and Albert Museum, and is archived at the Central Library, Birmingham. 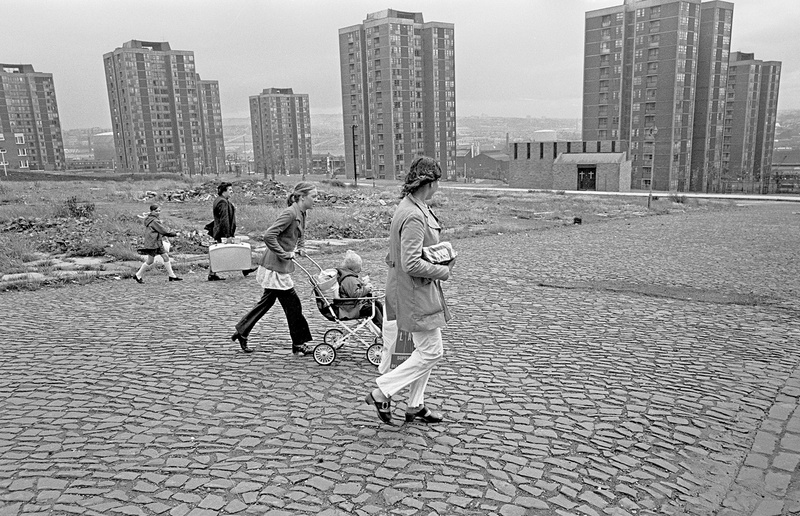 "The explanation is not just the housing, but looking at the housing; either the massive sandstone tenements of the 19th century, or the colossal high rise project of the late 20th century, one is tempted to see in it the evidence of minds desperate for a solution, yet unable to disentangle the knot of the Industrial Revolution." 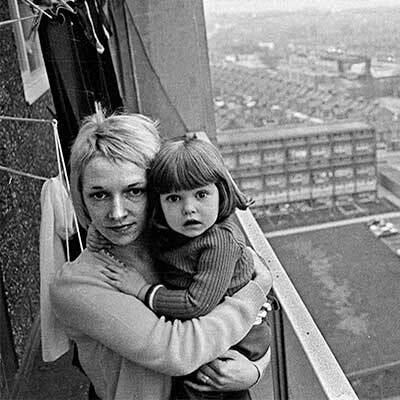 Nick's approach to documentary photography has always been to seek a normal unexaggerated response to the subject matter he photographed. The subject of the photograph is always of more significance than the photographic image. 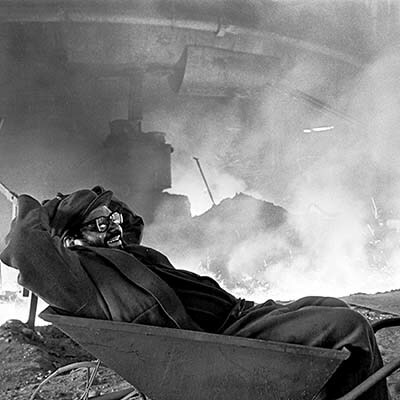 The psychological and human relationship between the photographer and the subject is of prime importance. 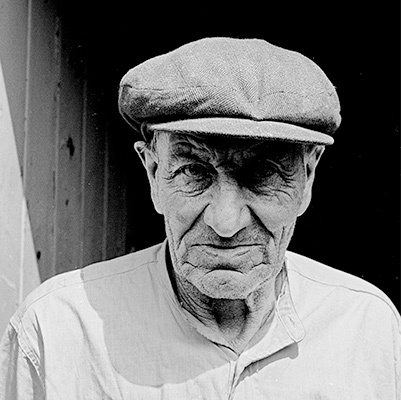 His photographs are never set up or posed, and are the result of waiting for people or situations to reveal themselves. The photographer has always believed in using basic reliable equipment and a simple unvaried technique in making his images. He has used second hand Leica M2 and M4 rangefinder cameras with 28mm, 35mm and 50mm lenses, in addition he has used a Canon slr camera with an 85mm lens and occasionally a 200mm lens. He has always used Kodak Tri-x 35mm film, processed in Kodak D76 developer diluted 1:1. His prints have been made on Kodak WSG doubleweight paper, dried unglazed. He has always processed his film and prints himself, and has never used a lab. This equipment and processing technique has always allowed him to work at what were then the extremes of available light, without ever having to resort to any additional lighting. It is possible to order high resolution digital files for reproduction in publications, or for use in broadcast media. Also you can order individual prints for private and gallery use. In order to do this please contact Nick through this site. 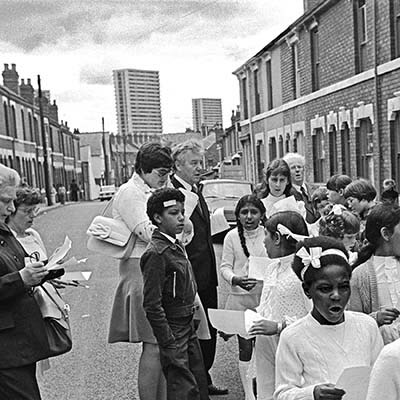 A survey of different religions, made in Wolverhampton for the Inter Faith group in 1976. 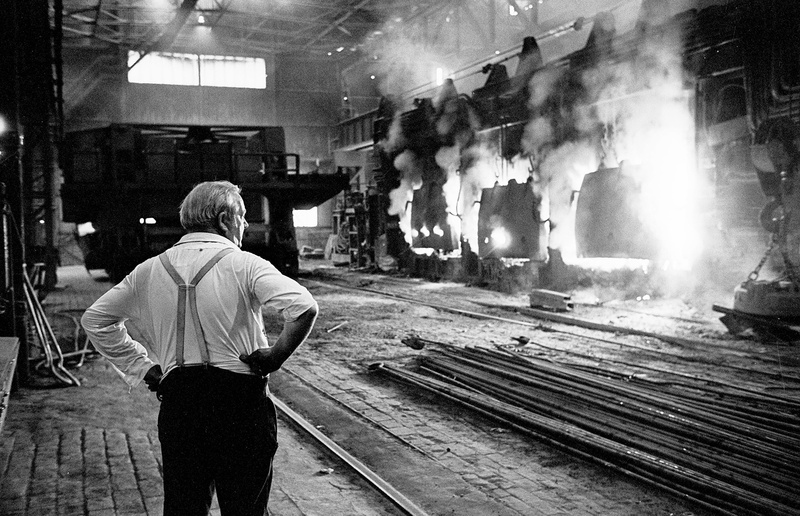 A series of photographs made at the last steam railway shed in the West Midlands in 1966, and photographs of the South Wales and Yorkshire coalfields, 1970s. 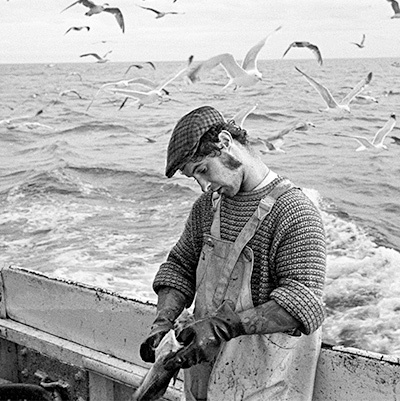 A documentary project made for the Side Gallery of the fishing industry in North Shields, 1979. 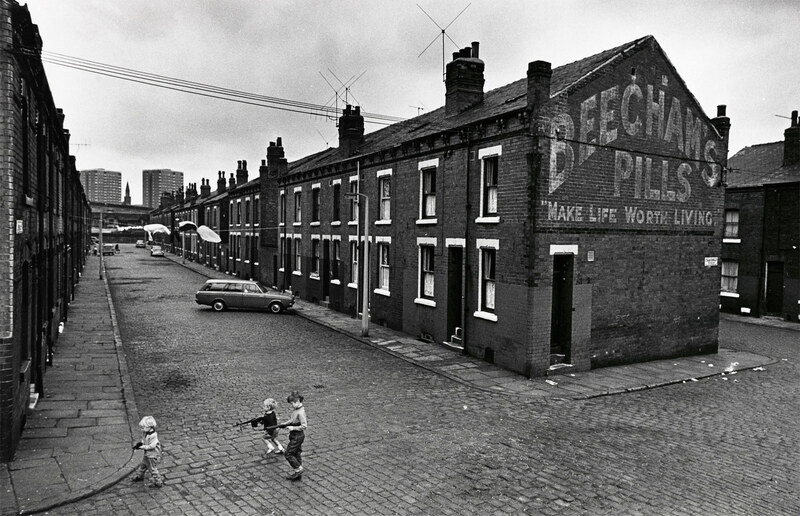 Photographs produced for the Royal Town Planning Institute exploring the problems brought about by the reconstruction of cities in the 1970s. 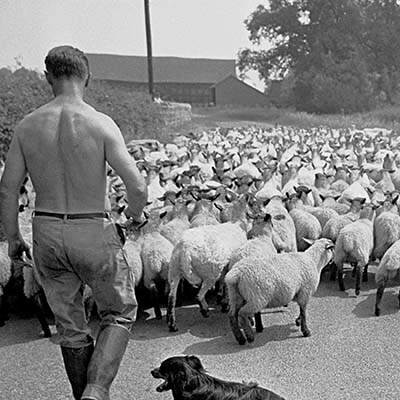 A portrait of rural life in Worcestershire and Herefordshire made between 1966 and 1970. 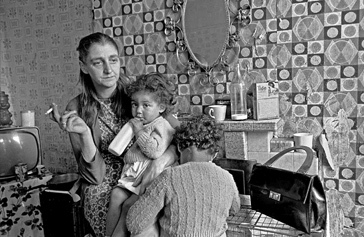 A record of the crisis of poverty, slum housing and the badly housed made for Shelter between 1968 and 1972. 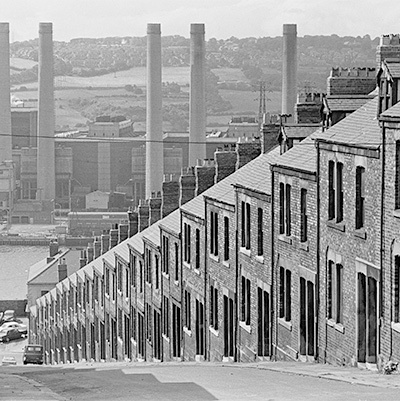 An exploration of the environment, culture and 19th cent legacy of the old industrial cities of the UK. 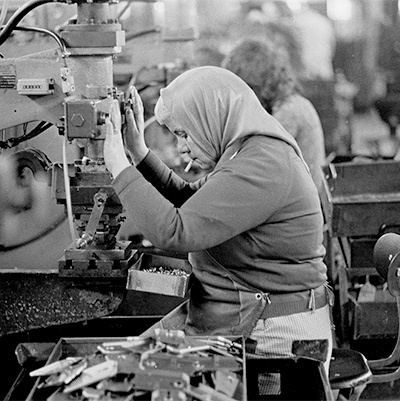 A documentary study of the working lives of factory workers in the West Midlands, 1976-79. 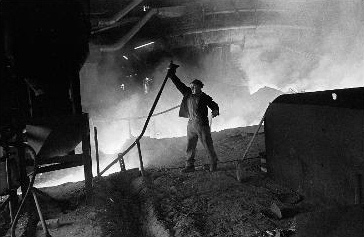 A comprehensive survey of the environment and working life of steelworkers in the Black Country, 1976-1977. This book explores both the promises made, and then the betrayal of politicians, architects and planners as they sought to construct a new world for the citizens of this country in the 60s, 70s, and 80s. 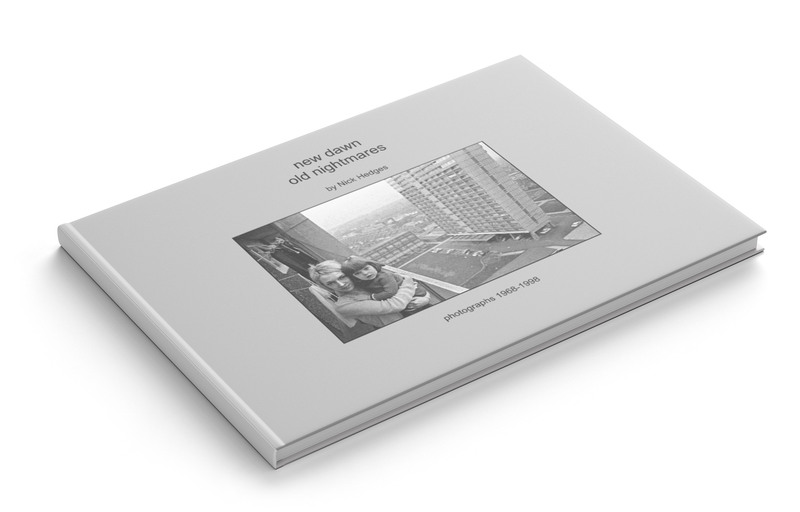 It uses both colour and black white photography in its documentation of New Towns, shopping centres, and high rise public housing.